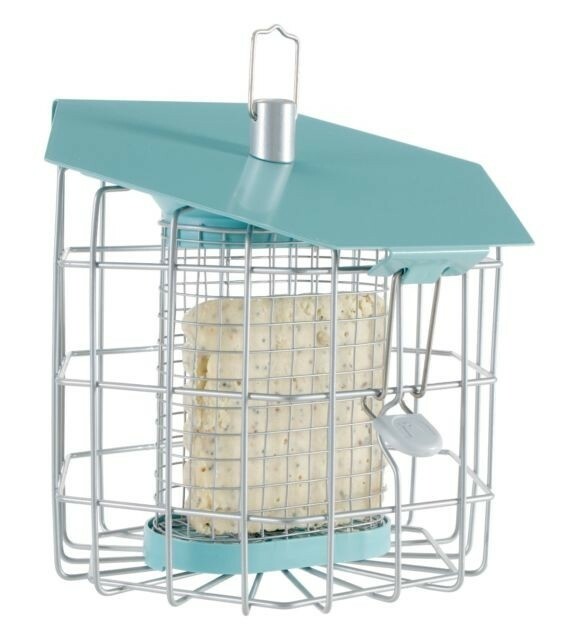 A stylish feeder which can hold up to six Super Suet Fat Balls or two Suet Blocks. With a 4.5cm distance from cage to feeder, this squirrel resistant feeder has a contemporary style, allowing smaller birds to feed. It has an innovative lock and remove system to make filling and cleaning simple. 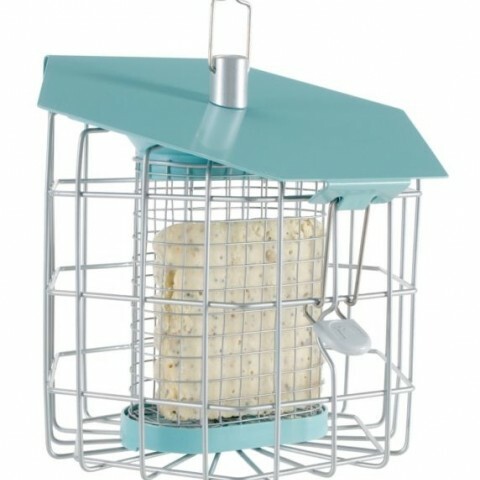 This feeder can hold up to six Super Suet Fat Balls or two Suet Blocks. Not what you are looking for? 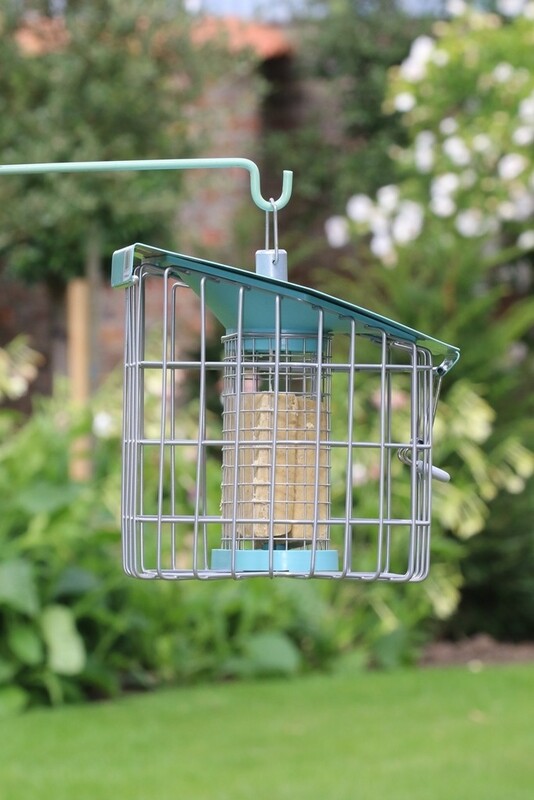 View our range of Bird Feeders or Squirrel Proof Bird Feeders.